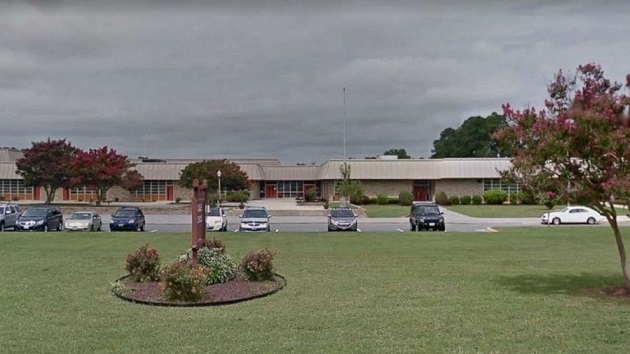 Officials are crediting a group of eighth-grade students for foiling a school shooting plot at a Maryland middle school. 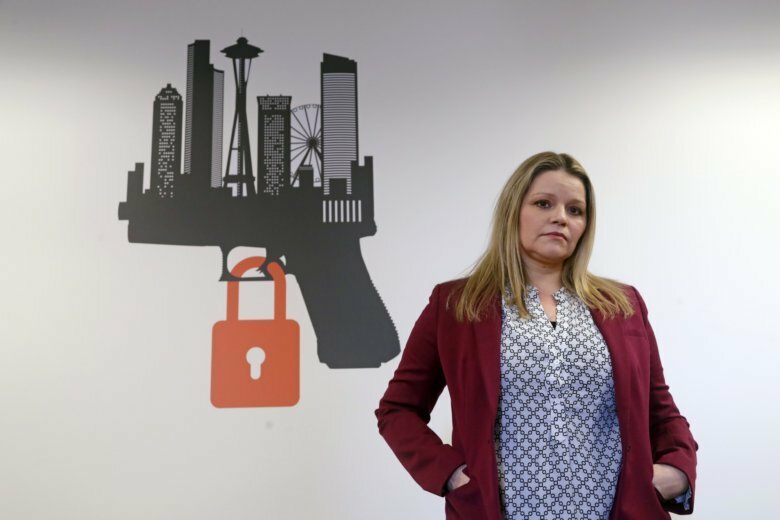 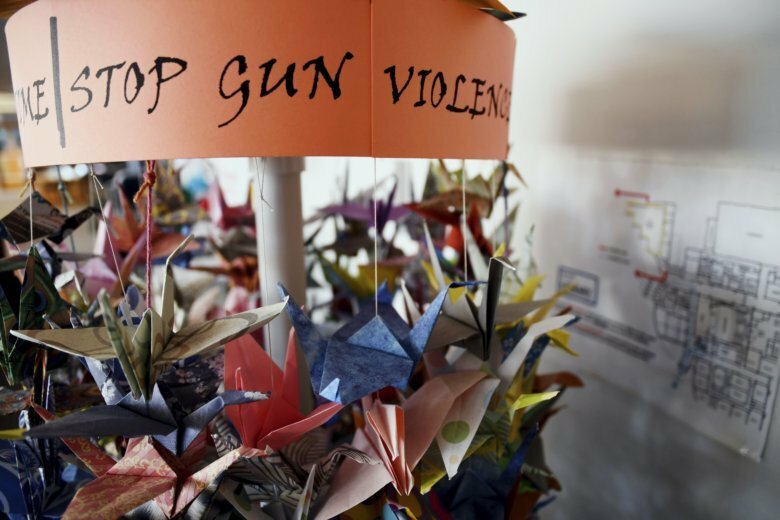 Nearly 20 years after the mass shooting at Columbine High School captured the nation’s attention, some of the school’s current students are using its legacy to combat gun violence. 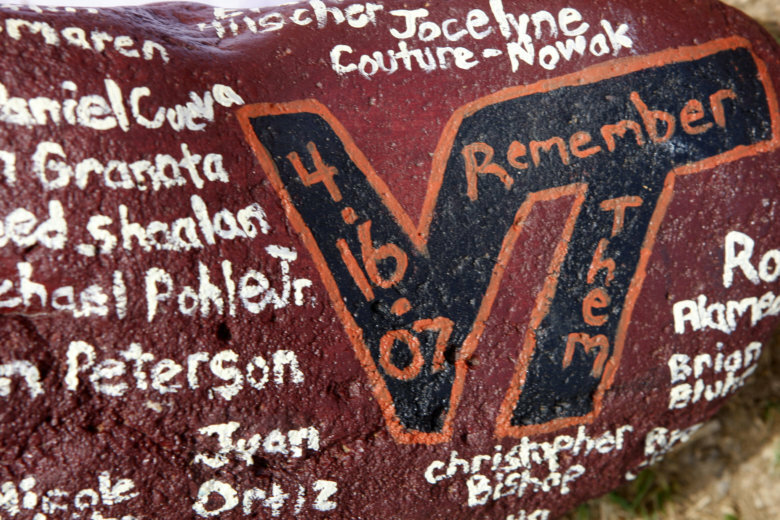 An annual run to honor the 32 Virginia Tech students and faculty who were killed in a 2007 school shooting will be held on April 13. 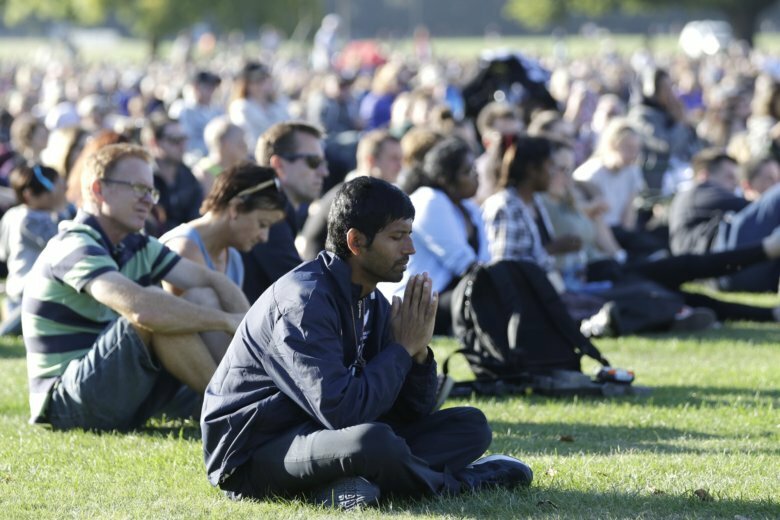 Thousands of people gathered in the New Zealand city of Christchurch on Sunday to listen to prayers, songs and speeches at a vigil to remember the 50 killed. 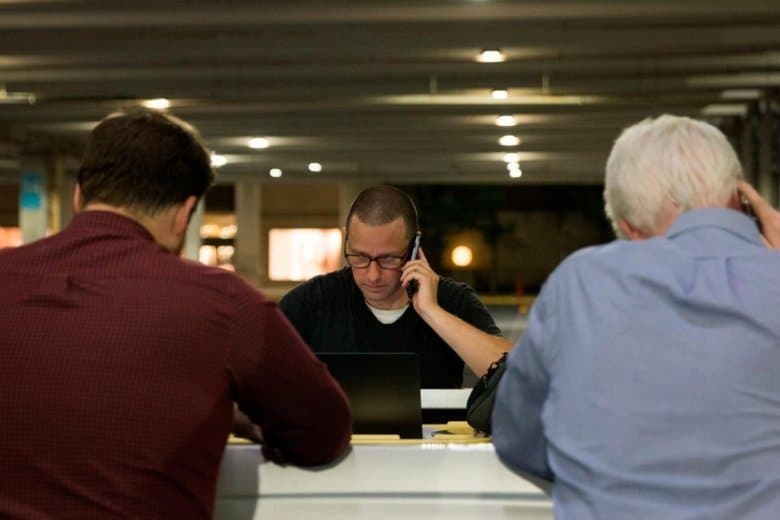 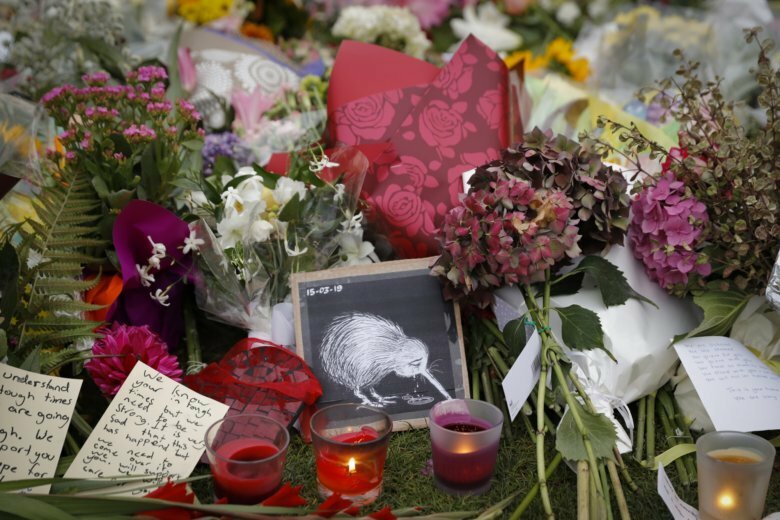 New Zealand’s government has agreed to reform the country’s gun laws in the wake of last Friday’s massacre at two mosques, in which 50 people were killed. 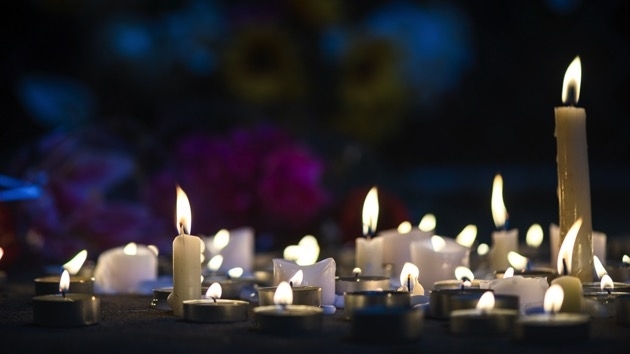 Read the latest on the Christchurch attack. 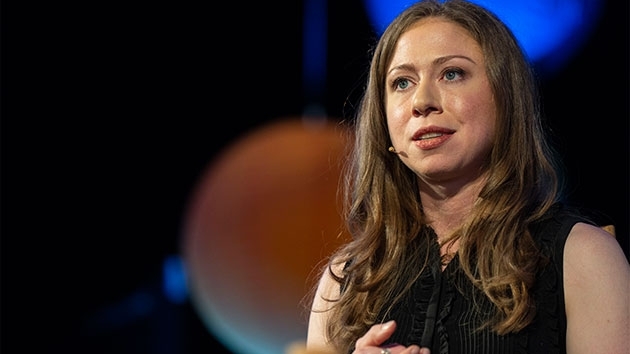 Chelsea Clinton was confronted by college students at a vigil for the victims of the mass shootings in New Zealand, who claimed that she “stoked” the violence that led to the massacre. 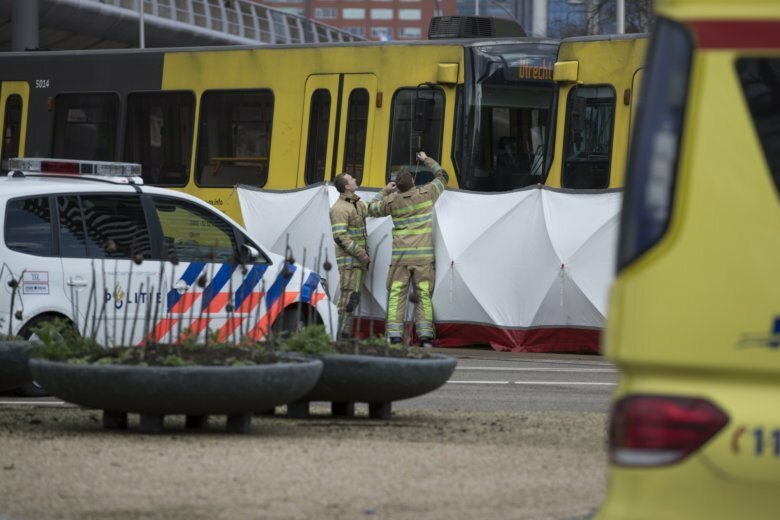 Abdul Aziz Wahabzadah told CNN he ran outside as soon as he heard the shots, grabbing a credit card reader along the way. 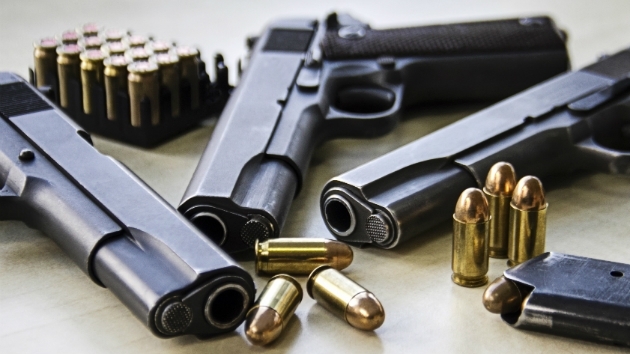 He confronted a man in “army clothes” armed with guns and a camera. 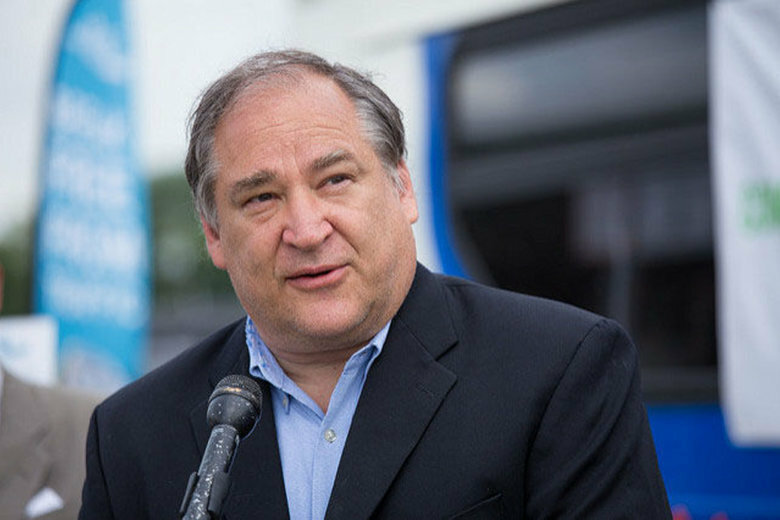 At his budget announcement Friday morning, Montgomery County Executive Marc Elrich abruptly shifted gears to talk about how the county would respond to the violence in New Zealand. 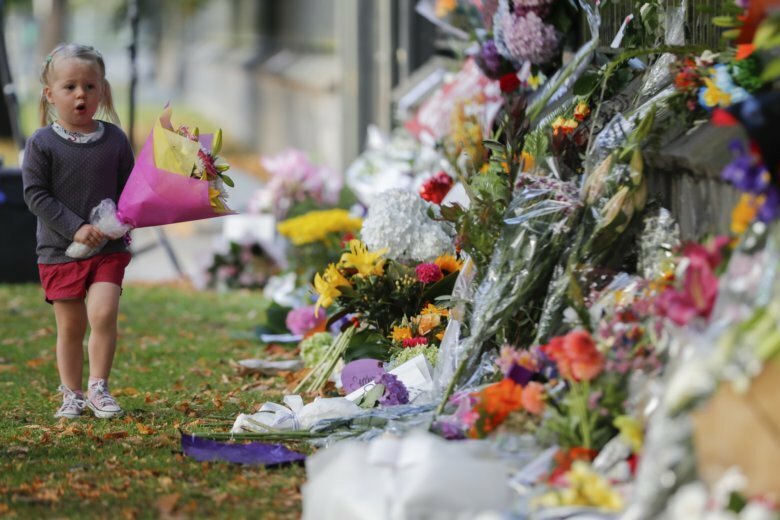 The shootings at a Parkland, Florida high school and the massacre at the Tree of Life synagogue in Pittsburgh were some of the deadliest mass shootings in the U.S. this year. 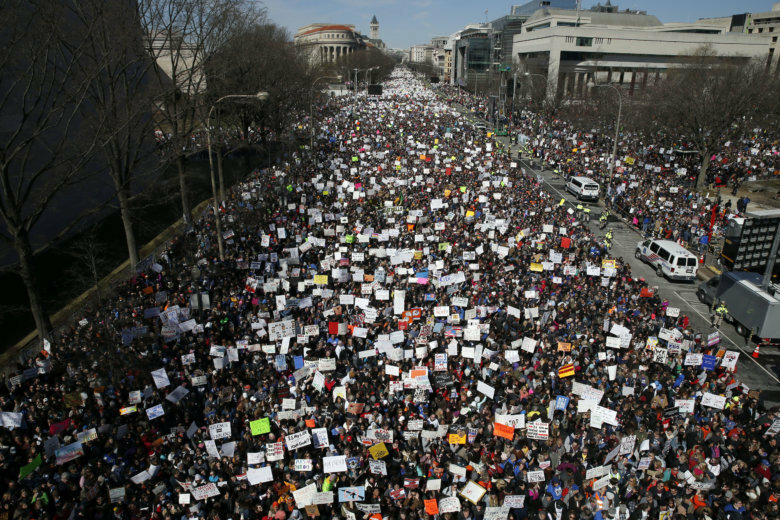 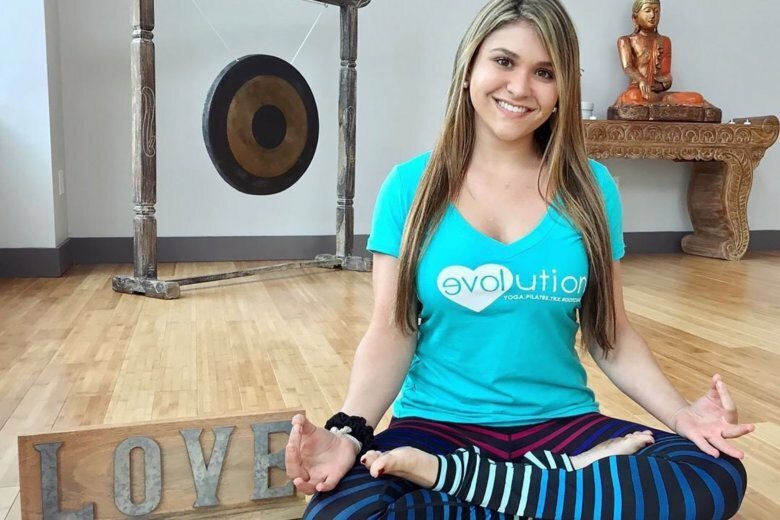 News of other mass shootings, however, seemed to have only reached local audiences.